The end of 2017 is nearly here, so it’s time to look back on what has happened over the last 12 months and release our Top 10 of the most read gut microbiota articles of the year! 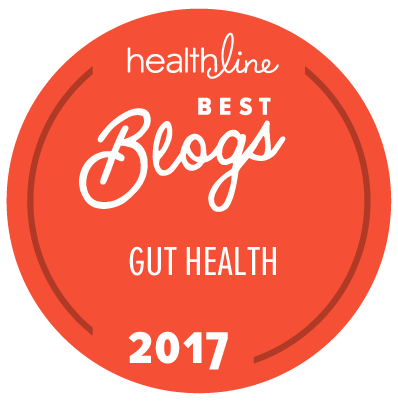 Throughout 2017 the gut microbiota research saw some major breakthroughs, and more than 50 articles have been published on our platform. We would like to extend our very best wishes to you for the coming year and encourage you to join us in 2018 in order to keep up-to-date on the latest facts and news about the fascinating world of gut microbiota. 8- Inflammation, gut microbiota, and obesity: What’s the link? 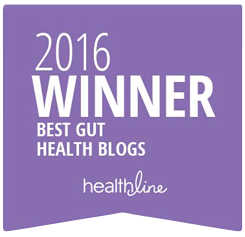 For learning more on the gut microbiota top advancements in 2017 you can also check out our new post in the GMFH Research & Practice section, selected for scientists and healthcare professionals!